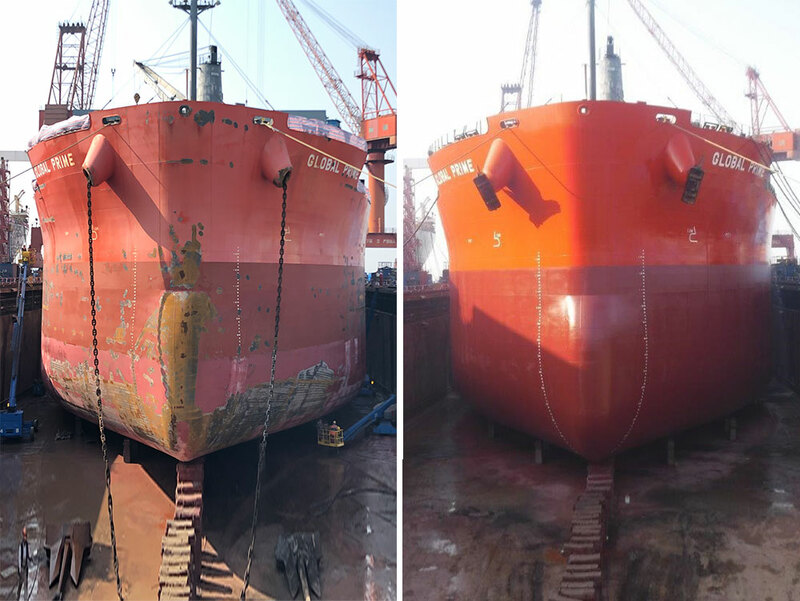 In March 2019, Global Prime completed her first dry docking and special survey at IMC-YY shipyard Zhoushan. Hull and cargo holds coatings were upgraded and the first special survey performed including renewal of her Class and Flag certificates. USCG type approved BWTS Erma First Fit 800 was successfully installed and commissioned and respective Class certificates issued.